COOL >>> View Past Annual Shows >>> An ARCHIVE of Past Ads & Programs! Our favorite selections over the Years! Fun! Entertaining! A Very Special Guest Quartet! Some of the finest barbershop harmony around! TICKETS? Advance-Sale Ticketing now OPEN for you! That would be … “CONservatory MEN” … as in music majors! The Con Men are an award-winning barbershop quartet from Columbus Ohio. All four are alumni of Capital University where they studied together at the CONservatory of Music. 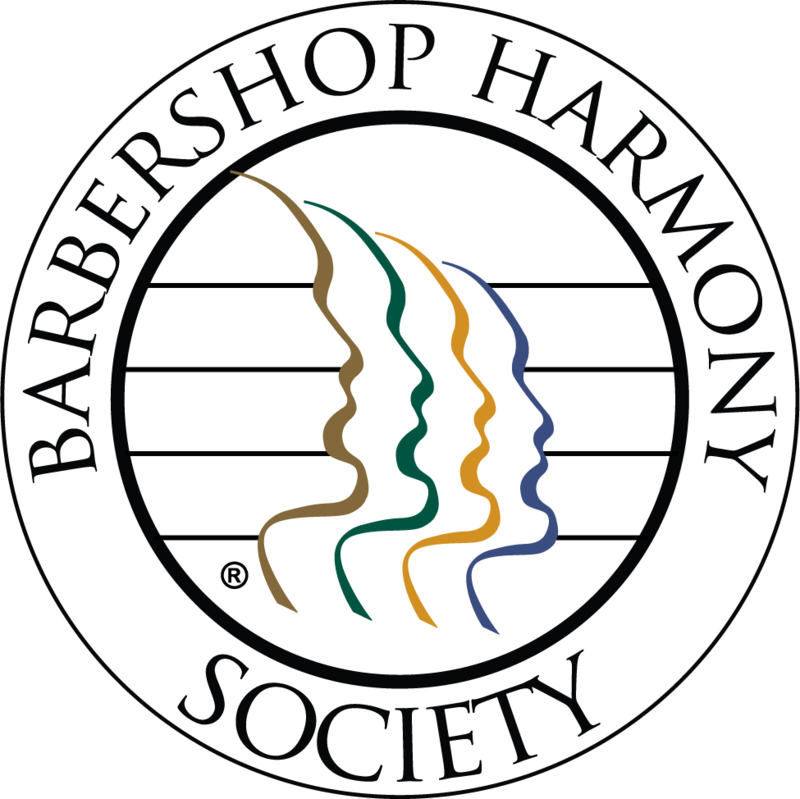 They are committed to performing and promoting the four-part barbershop harmony style at the highest possible level. B U Y I N A D V A N C E and S A V E ! $15 Adult - ADVANCE purchase only. Aged 19 & up. $20 Adult/Student - DOOR PRICE. Age 13 & up. $ 5 Student - Advance purchase only! Age 12+ ($20 at the door). $ 0 Youth - under 12 is FREE. Buy tickets now - 4 WAYS! See below! Via Phone, Email or Contact Form reservation (discounted, pay advance price at the door). 1. We use the online, safe, easy and secure services of Eventbrite. SAVE - with Advance-Sale Tickets - Now! 3. Through ANY Member of the Keene Cheshiremen Chorus! Golly Gee - I don't think we could make this any easier! Thanks!